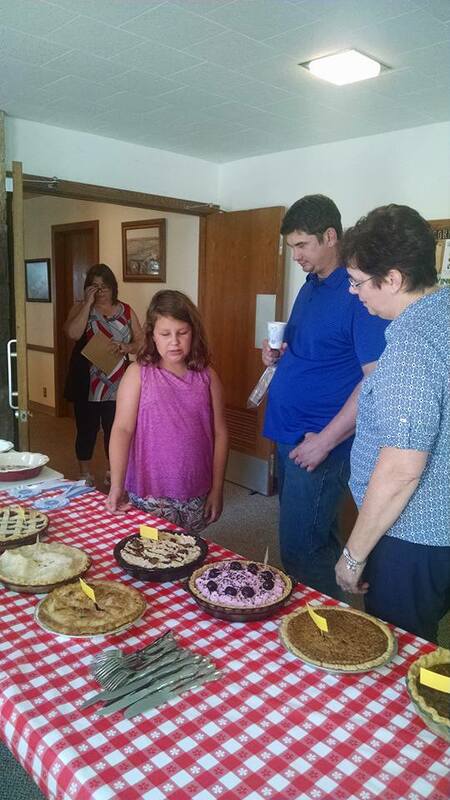 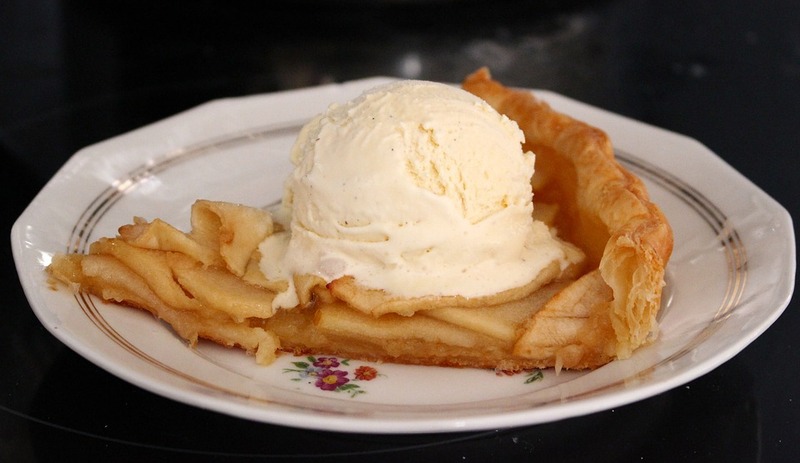 Thank you to all who brought pies to for the Ice Cream Social held on Sunday, August 20. 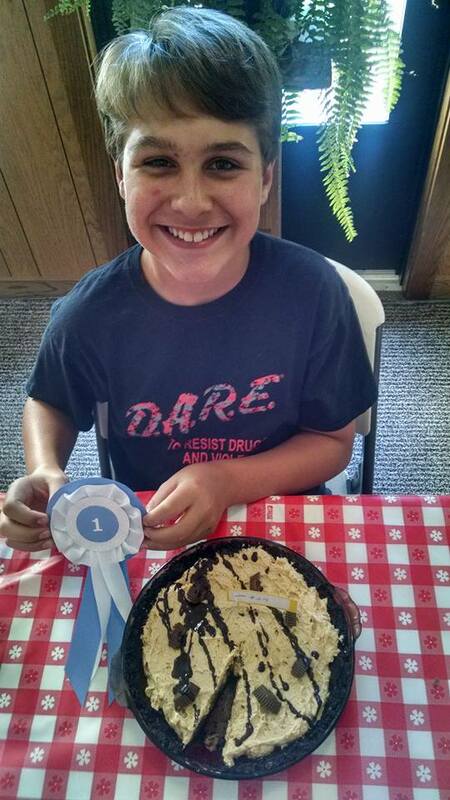 Everything was very festive and fun! 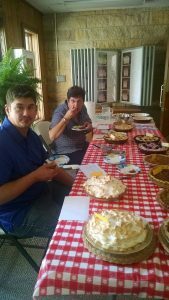 Many hands made light work and we raised over $500 for the roof fund. 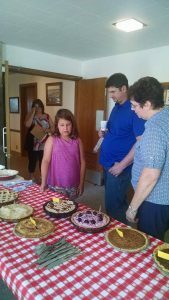 The competition was tough! 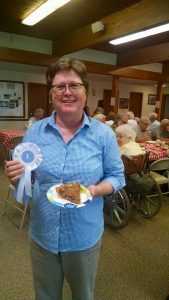 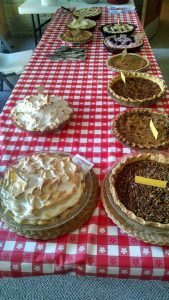 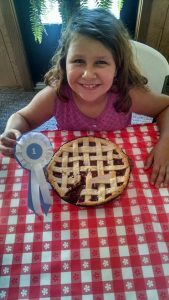 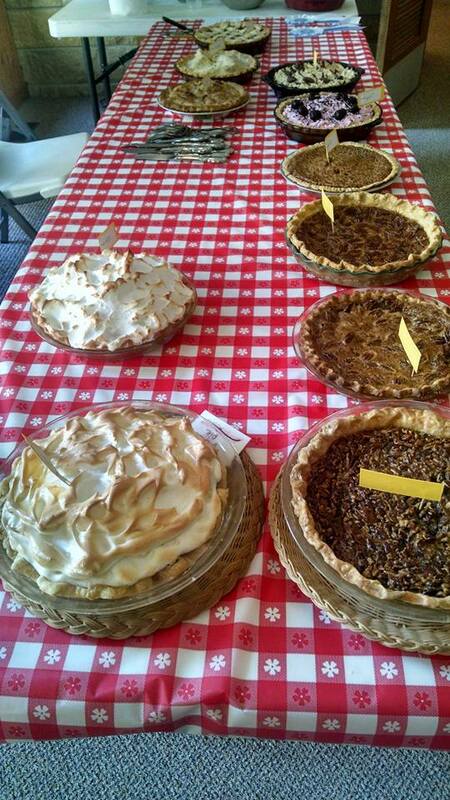 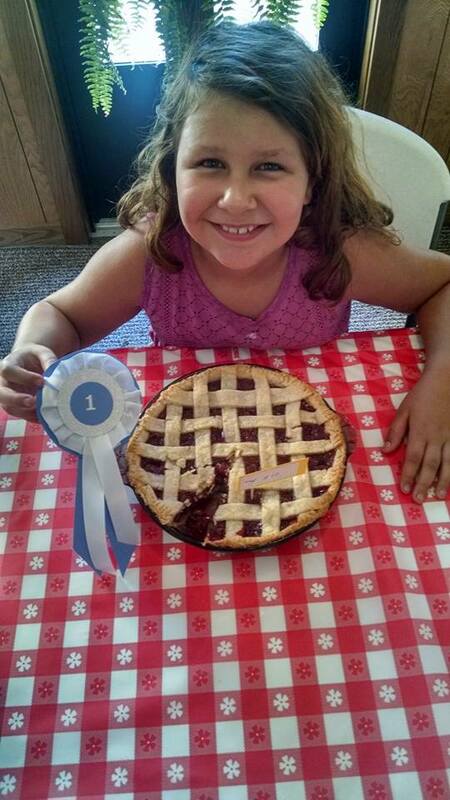 There were some excellent pies entered into the contest. They were judged on how the pie looked both before and after cutting them, how tasty both the crust and filling were, and how much time and effort was put into each pie.